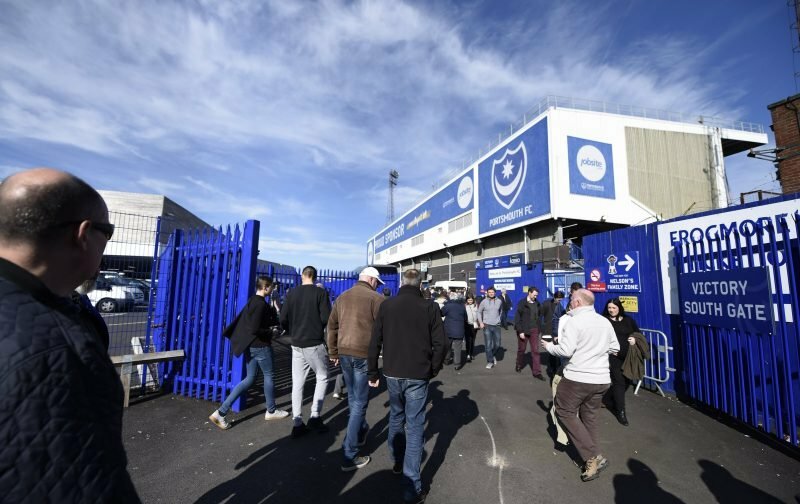 Another feature, again courtesy of PompeyRama, sees us look at those Pompey personalities – past or present – who have a birthday on this day. Happy birthday to Martyn Busby and Lucien Aubey – the Pompey players from the Blues’ past born on this day. Busby was before my time and, admittedly, the only Busby I know of is Sir Matt. I’m assuming no relation? Aubey, the name is familiar, but cannot place him. I’m having some recollection he was signed on loan from a French team by Harry Redknapp but rarely played for Pompey, if he ever did? Now onto the games previously played. It isn’t often we get games played around this time of the month, but we’ve had a couple, winning one and losing the other. I was at the JJB Stadium – now the DW Stadium – for the season finale against Wigan in 2009, a game I recall being less than impressed by Jermaine Pennant when he failed to even applaud the travelling Pompey fans, let alone turn to us when he was taken off. Matt Ritchie, part of the squad that travelled, should have been included instead. 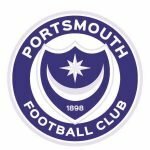 What are your memories of Busby and/or Aubey from their Pompey days? Also, have you taken in any of the games previously played today – if so what are the memories of them too?